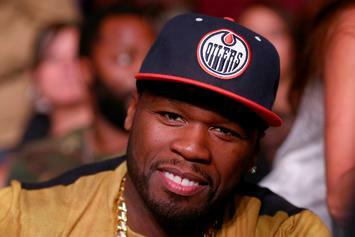 50 Cent believes Rick Ross used "In Da Club" to promote his new album. 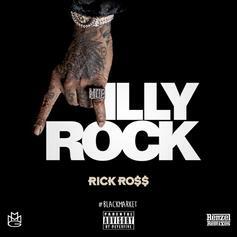 Rick Ross drops off a new freestyle over 2 Milly's street anthem "Milly Rock." 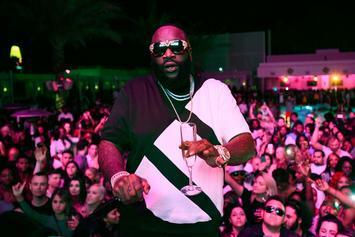 Rick Ross hops on 50 Cent's "In Da Club," off his latest mixtape "Renzel Remixes." 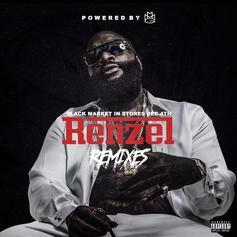 Download Rick Ross' new double-disc effort "Renzel Remixes." 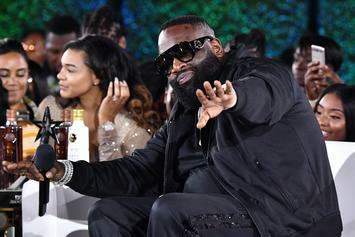 Ahead of its release, Rick Ross shares the official tracklist for his upcoming tape "Renzel Remixes." 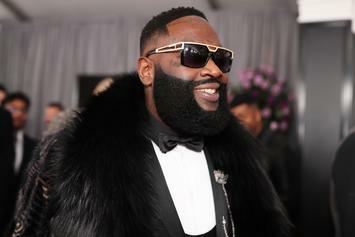 Rick Ross will release a collection of freestyles and remixes on an upcoming tape, "Renzel Remixes," dropping on Thanksgiving. Rick Ross drops a remix of 2Pac's "Starin Thru My Rearview."